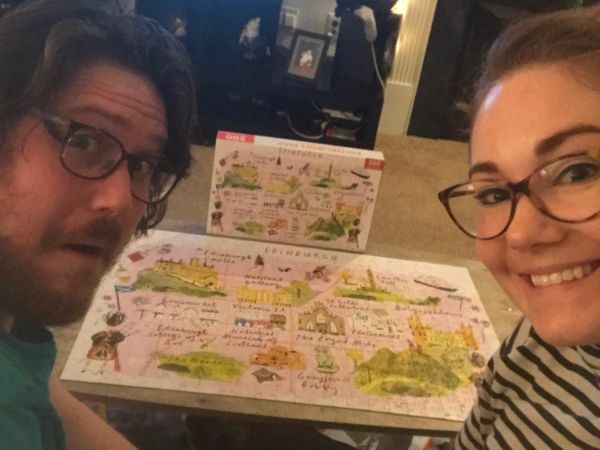 "Connect" with your lime green family from afar! 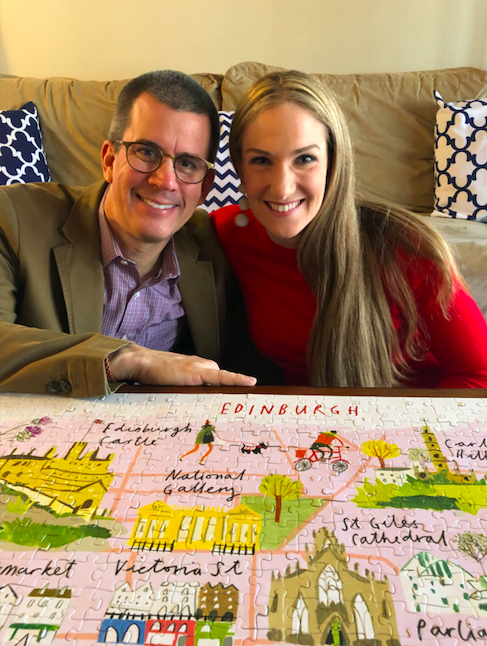 Sign up to be a Puzzle Pal and one of your fellow limer friends will mail you this year's PNME puzzle - Edinburgh landmarks! Let's see how many limers we can connect! 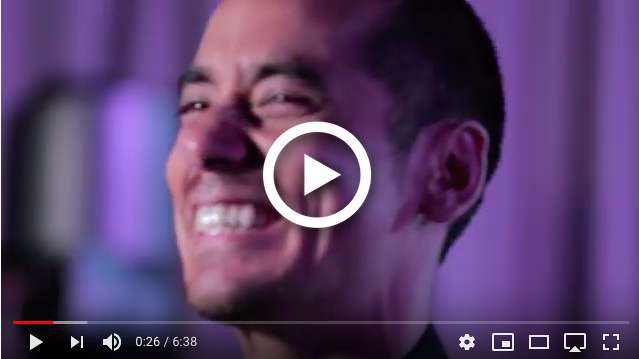 Check out this new video with PNME percussionist Ian Rosenbaum and Sandbox Percussion playing a new Andy Akiho piece! Ian and PNME soprano Lindsay Kesselman will be making a new recording of Chris Cerrone's "I will learn to love a person" together this month! Remember the recent PNME performances by these awesome composers?! 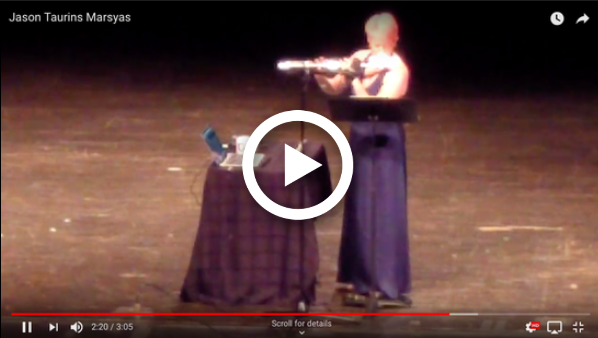 Enjoy another new video courtesy of PNME flutist Lindsey Goodman! 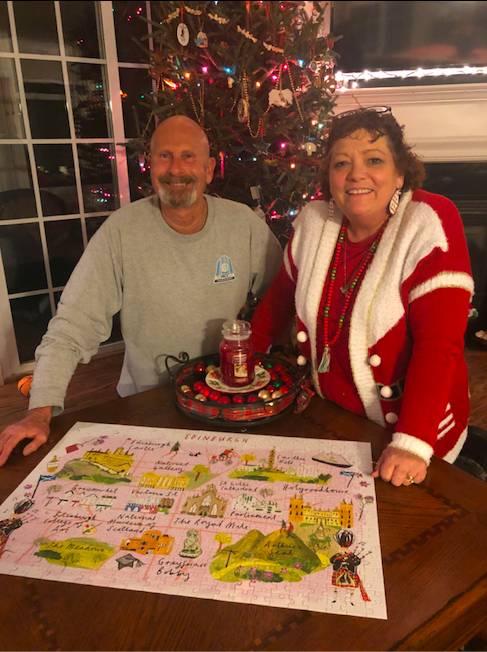 Lighting Designer, Andy Ostrowski recently recreated his work on Civic Light Opera's "A Musical Christmas Carol" in Pittsburgh. Did you see it? PNME clarinetist Eric Jacobs is busy curating an entire show for the opening of Seattle Symphony's new Octave 9 space. His program includes the Andrew Tholl piece he commissioned for PNME in 2017. 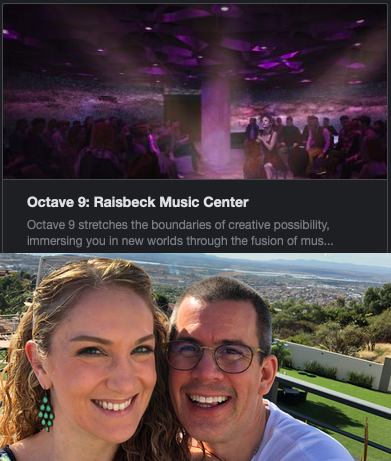 Kevin Noe & Catherine Noe'Rourke are currently living in Oaxaca, MX for the next five months while Kevin is on sabbatical from Michigan State & is writing a book on the art of conducting. They are enjoying the sun and the many moles of México! What's up in the 'burgh? Pittsburgh Opera is happy to offer PNME supporters 20% off tickets to afterWARds: Mozart’s IDOMENEO Reimagined (Jan 29, Feb 1, Feb 3 at CAPA Theater) and Glory Denied (Feb 26, March 1, 3 at Pgh Opera’s Headquarters in the Strip District). 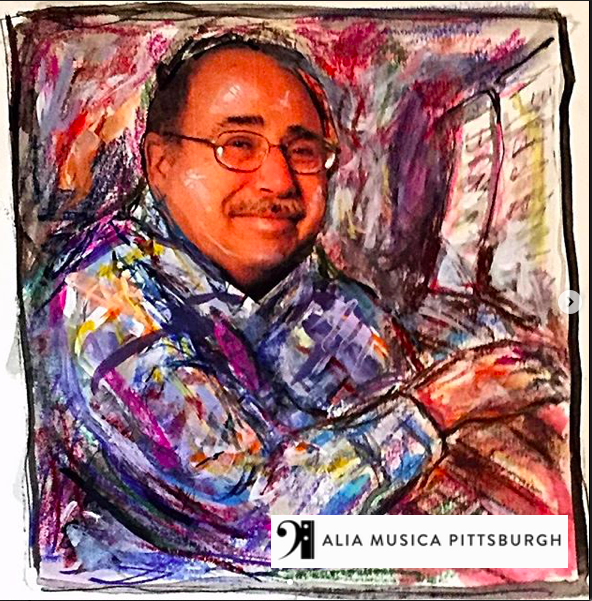 Visit pittsburghopera.org/pnme then the promo code POPNME will be pre-applied with the discount. Click HERE for questions. Until then - sign up to be a 🧩 PNME PUZZLE PAL 🧩 and feel connected to PNME!